Uzi shares another snippet ahead of Eternal Atake release. It’s no secret that Lil Uzi Vert is in album mode. 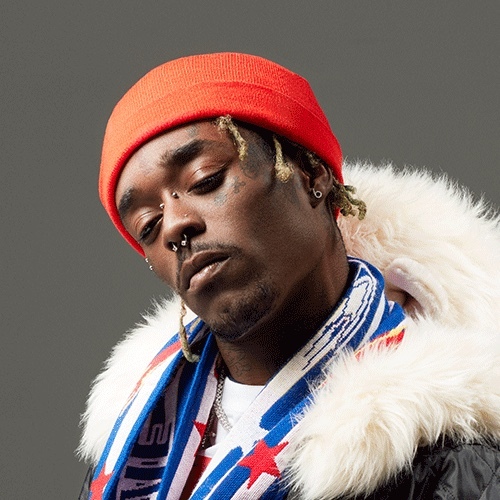 The artist has always been cryptic, but after releasing a snippet of himself dancing to his recently released “New Patek’ took the internet by storm, it seems Uzi is using the same method for a new track. The star posted the snippet, which features him dancing with what appears to be Las Vegas in the background to the still unreleased track late last night. The dreamy beat can be heard featuring a Supah Mario beat-tag while Uzi shoulder rolls and lip-syncs to what is likely to be his second single from his highly anticipated forthcoming album, Eternal Atake.